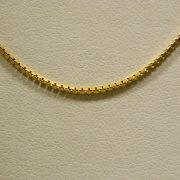 SKU: 2401. 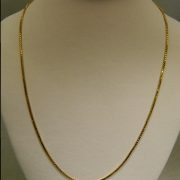 Categories: Necklaces, Sales. 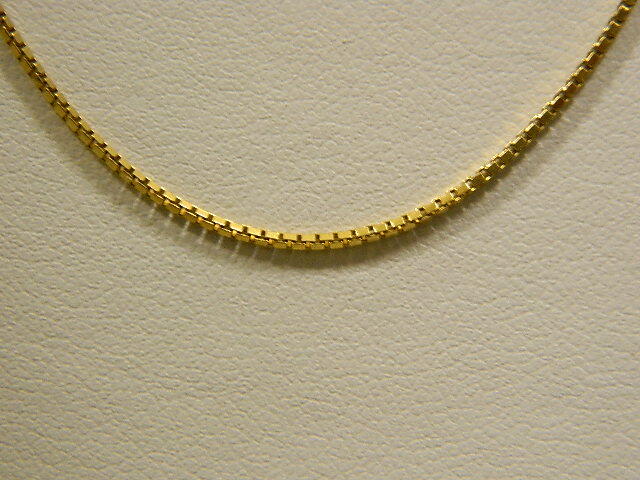 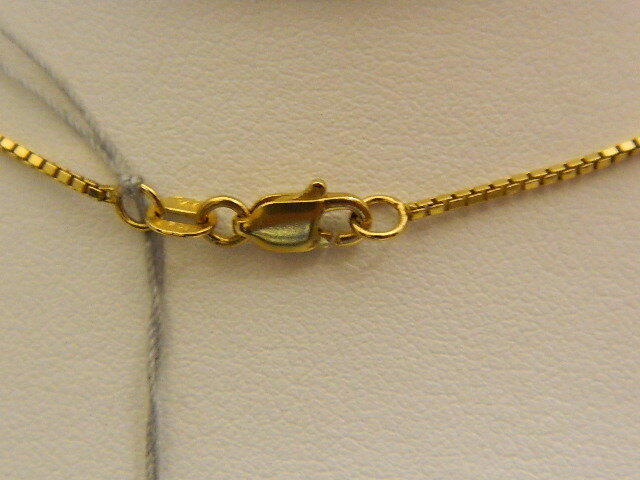 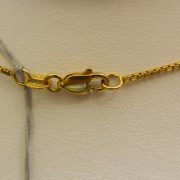 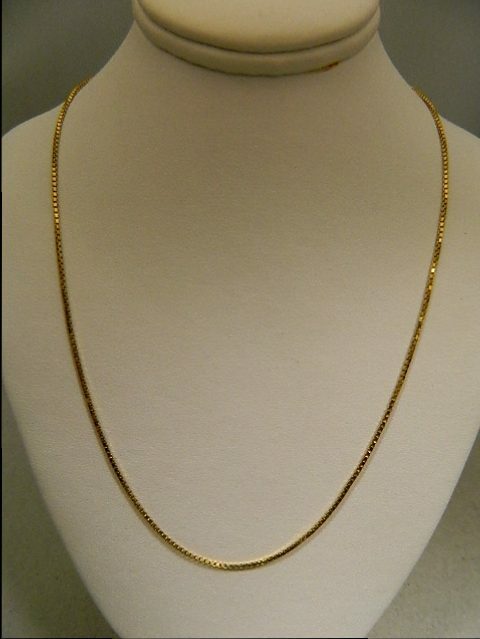 Tags: 14k, box link, jewelry, necklace, sale, yellow gold.